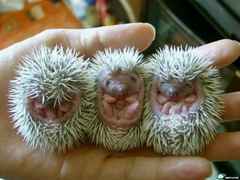 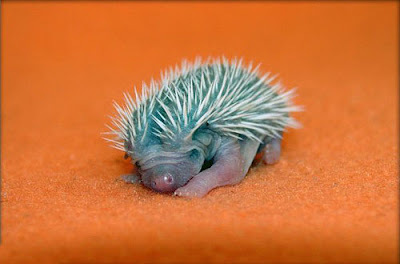 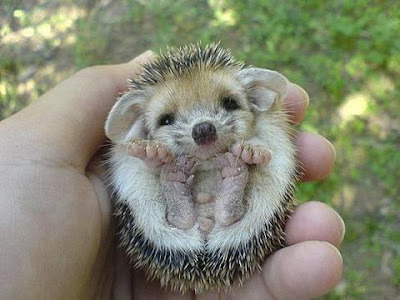 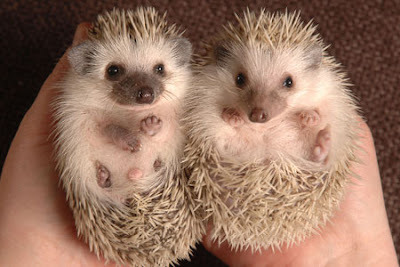 Surprised midwife Keiley Tuck and her husband Lee found three abandoned baby hedgehogs in their garage in Weston-super-Mare, Somerset. The couple were moving their old washing machine when they discovered the tiny animals curled up in dead leaves trying to keep warm. 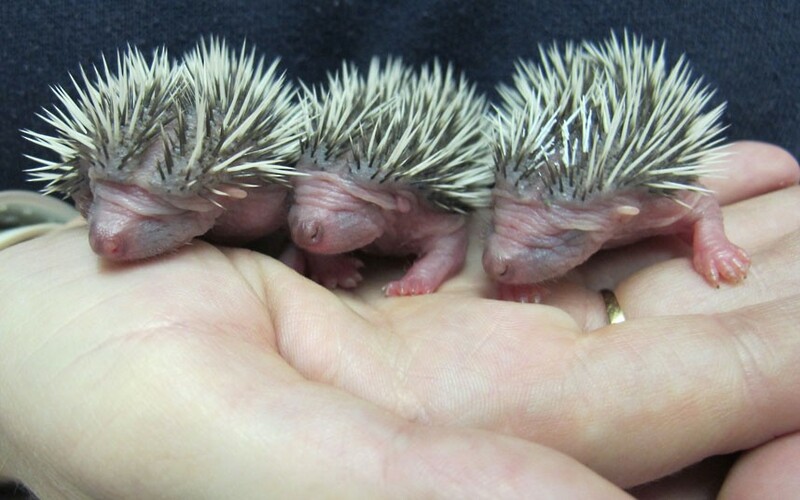 When their mother didn't return, the couple delivered the babies to Secret World Wildlife Rescue centre.